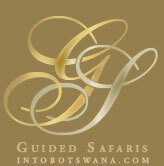 TO CUSTOMIZE YOUR GUIDED SAFARI, PLEASE COMPLETE THE FORM BELOW TO PROVIDE OUR SAFARI DESIGNERS WITH A BRIEF IDEA OF YOUR TRAVEL PLANS AND A FEW DETAILS ON YOUR SAFARI REQUIREMENTS AND PREFERENCES. ONCE RECEIVED, YOUR ENQUIRY WILL BE REVIEWED AND SAMPLE SUGGESTIONS CRAFTED BASED ON THE CRITERIA SPECIFIED BELOW. YOUR PERSONAL SAFARI CONSULTANT WILL BE IN CONTACT WITH YOU VIA E-MAIL WITH A SAMPLE DRAFT OF AN ITINERARY THAT YOU CAN BOTH DISCUSS TOGETHER ON PHONE AND E-MAIL TO FURTHER CUSTOMIZE TO YOUR TASTES. * If different from home city specified above. 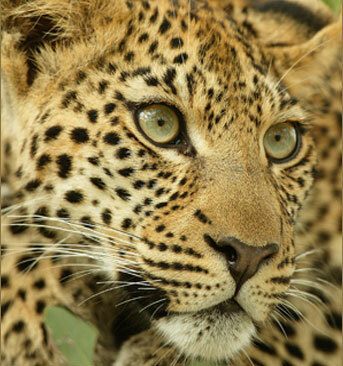 PLEASE USE THIS SPACE TO ADD ANY PERSONALIZATION NOTES, ADDITIONAL REQUESTS OR QUESTIONS FOR YOUR PERSONAL SAFARI DESIGNER. YOU MAY ALSO USE THIS SPACE TO INDICATE ANY SPECIAL MEDICAL CONDITIONS YOU MAY HAVE. IF YOU ARE TRAVELING WITH MORE THAN ONE COMPANIONS YOU MAY USE THIS BOX TO NOTIFY US OF THE NUMBER IN YOUR PARTY AND ANY SPECIFIC ROOM REQUIREMENTS YOU MAY HAVE. WE'RE LOOKING FORWARD TO HEARING WHAT YOU HAVE IN MIND! 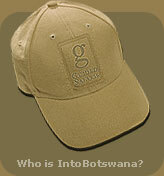 Into Botswana. All materials copyright 2011.